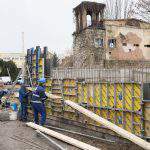 Despite previous estimations, the Tunnel, the Chain Bridge and Clark Ádám Square will not be renovated at the same time. Although in the proposal of the general assembly in April, they emphasised the practical side of realising the three projects simultaneously, now it seems that there will be some years of delay. Therefore, if everything goes according to the recent plan, a traffic closure can be expected in the area for the following 6 years. Here is why. 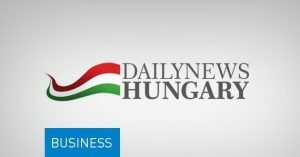 Hungarian oil and gas company’s fourth-quarter net income rose by an annual 76 percent to 76.6 billion forints (EUR 245m), lifted by higher revenue and a smaller financial loss, an earnings report showed. Revenue climbed 14 percent to 1,125.1 billion forints. Operating profit was up by 7 percent at 61.8 billion forints. Magyar Telekom’s fourth-quarter after-tax profit dropped 75 percent year-on-year to 5.2 billion forints (EUR 16.6m), hit by higher costs and a tax rebate in the base period, an earnings report showed. Revenue rose by 6 percent to 161.4 billion forints, but direct cost of sales jumped by 15 percent to 72.1 billion forints, leaving gross profit practically flat at 89.3 billion forints. The local unit of German carmaker Audi announced plans to set up a 6.2 billion forint (EUR 19.8m) research and development centre at its base in Győr (NW Hungary). Thirty development engineers will work at the R+D centre, focusing on both electric motors and internal combustion engines. Audi is marking a quarter of a century in Hungary this year. Read more HERE. REHAU, a Swiss maker of polymer products with German roots, announced plans to build a 150 million euro car parts plant in Ujhartyan (C Hungary) to fill orders for Daimler’s expanding base in nearby Kecskemét. The 63,000sqm plant will make bumpers and other exterior components. Construction will start in March and finish in April of next year. Read more HERE. German-owned automotive industry supplier Continental unveiled plans to build a 100 million euro parts plant in Debrecen (E Hungary). The government is supporting the investment, which will create 450 jobs, with a 10.6 billion forint (EUR 33.9m). The number of home building permits issued in Hungary rose by 20.4 percent to 37,997 in 2017, data released by the Central Statistical Office showed. Permits issued for homes in Budapest rose by 56.3 percent to 14,632. 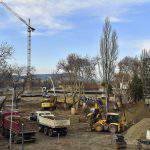 The number of completed homes in Hungary rose by 44.0 percent to 14,389. Read more HERE. Home furnishings retailer IKEA’s revenue in Hungary rose by an annual 14 percent to 61 billion forints (EUR 195m) in the business year ended August 31, the company said. For the current business year, IKEA expects double-digit growth, even over 14 percent, a regional executive said. Soft drink maker Hell Energy said it is spending 5 billion forints (EUR 16m) to expand its canning factory in Szikszo (N Hungary), more than doubling production capacity to a daily 4.5 million units and creating 70 jobs. 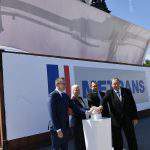 The plant will start operating at full capacity from the end of May. 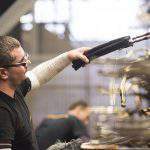 Hungarian-owned automotive industry supplier Qualitative Production said it will invest 6.2 billion forints (EUR 19.8m) to expand its metalworking and assembly plant in Gyor (NW Hungary). 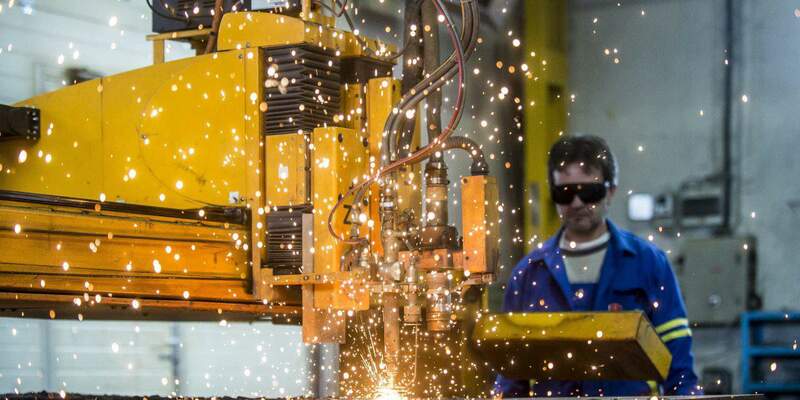 The government is supporting the investment, which will create 120 jobs, with a 1.5 billion forint grant. 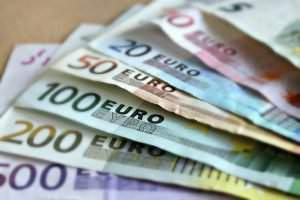 Hungary’s state debt reached 74.0 percent of GDP at the end of 2017, falling from 76.0 percent at the end of 2016, preliminary data released by the National Bank of Hungary showed. 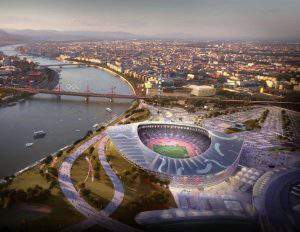 No to Budapest2024 – Yes to the investments?